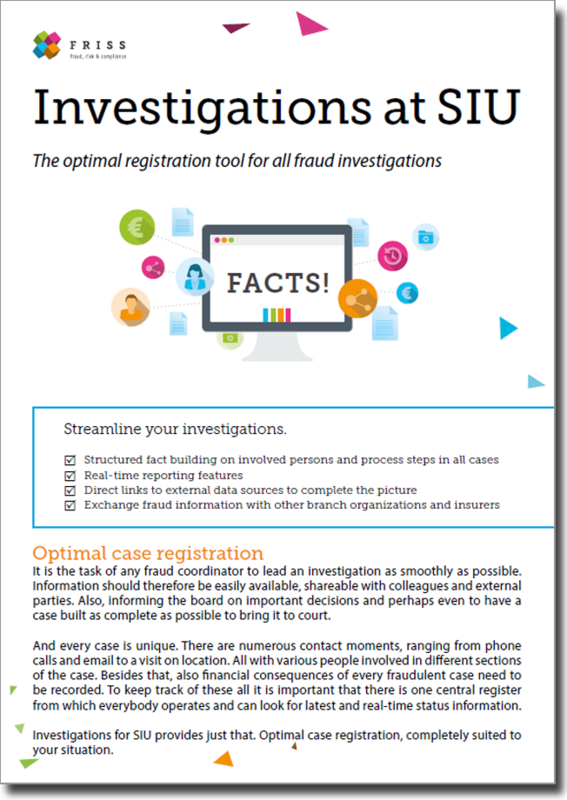 It is the task of any fraud coordinator to lead an investigation as smoothly as possible. And every case is unique. There are numerous contact moments, ranging from phone calls and email to a visit on location. All with various people involved in different sections of the case. To keep track of these all it is important that there is one central register from which everybody operates and can look for latest and real-time status information.